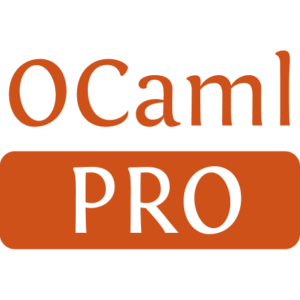 Biocaml aims to be a high-performance user-friendly library for Bioinformatics. 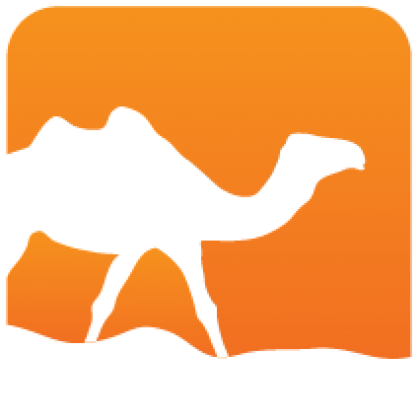 See the website for detailed API documentation. We welcome contributors and feedback from users. Please contact us with any comments and suggestions for features you would like added.